Ready for Halloween? No? 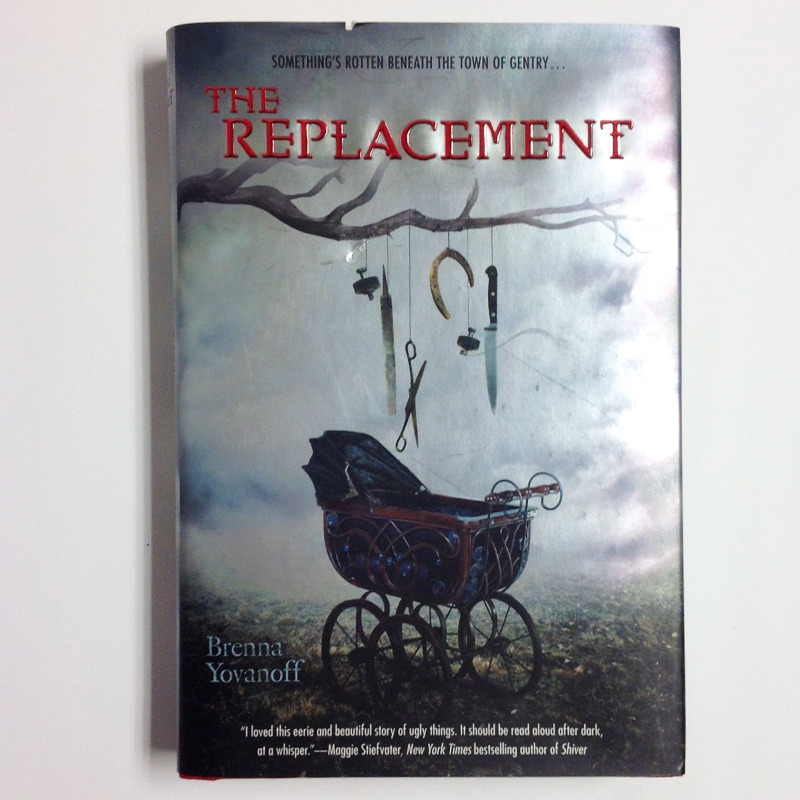 Then it's time for you to start reading some wicked reads! Just take a look at the cover. It's simple, right? 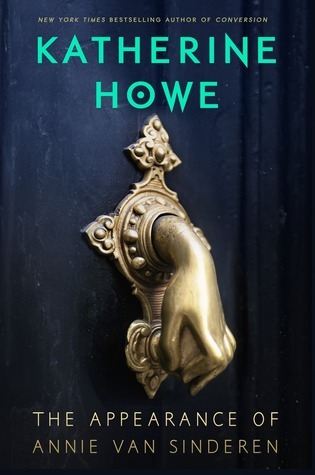 Yet, if you pay attention to the knocker, do you get the chills? I certainly did. And the hand coming out? What in the world? I wouldn't even dare to touch that in real life. What if the hands moves? I would totally pass out. Being alone in New York is kind of scary. With so many people in one island, one can easily get lost. Yet, Wes is ready to conquer NY with his documentary films. While attending séance with his filming buddy, Tyler, Wes meets a mysterious girl that captivates his attention from the moment he laid eyes on her. He is entrance in her beauty that he forgets to ask her for the release form. 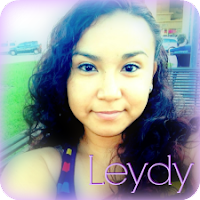 When Tyler ask him to track this mystery girl, Wes becomes obsessed in finding her. Eventually he does and his attraction for her grows. But there is something about her that doesn't seem right. 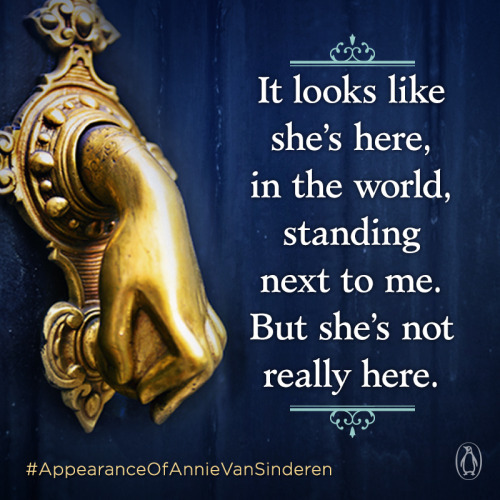 Soon, Wes will discover the truth about Annie! I read about their attractions, yet their chemistry never clicked for me. It was just there. Nothing special about their love interest. However, it was fun reading their adventures. 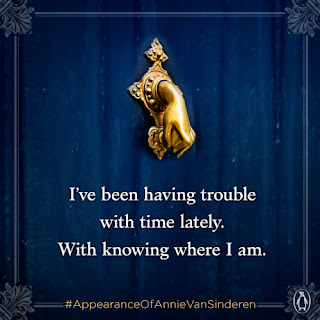 The Appearance of Annie van Sinderen is broken into three parts. First one, on Wes' POV, second, Annie's and the last one it alternated between both. Which was a bit confusing. But my favorite part is Eastlin. I loved him in pieces! He was adorable and sassy and just plain funny. I loved his character. The little time we read of him, I was was wishing for more. Is this book scary? Not really. But it has its spooky moments. 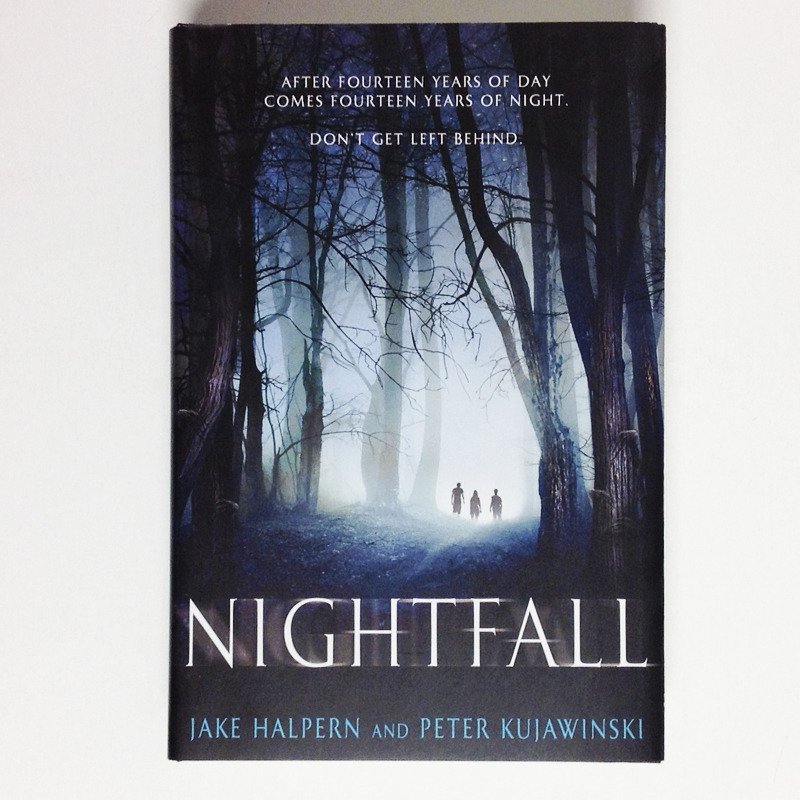 Nightfall by Jake Halpern and Peter Kujawinski - Sunrise doesn’t come every 24 hours, it comes every 28 YEARS… with a twist of The Maze Runner feel! 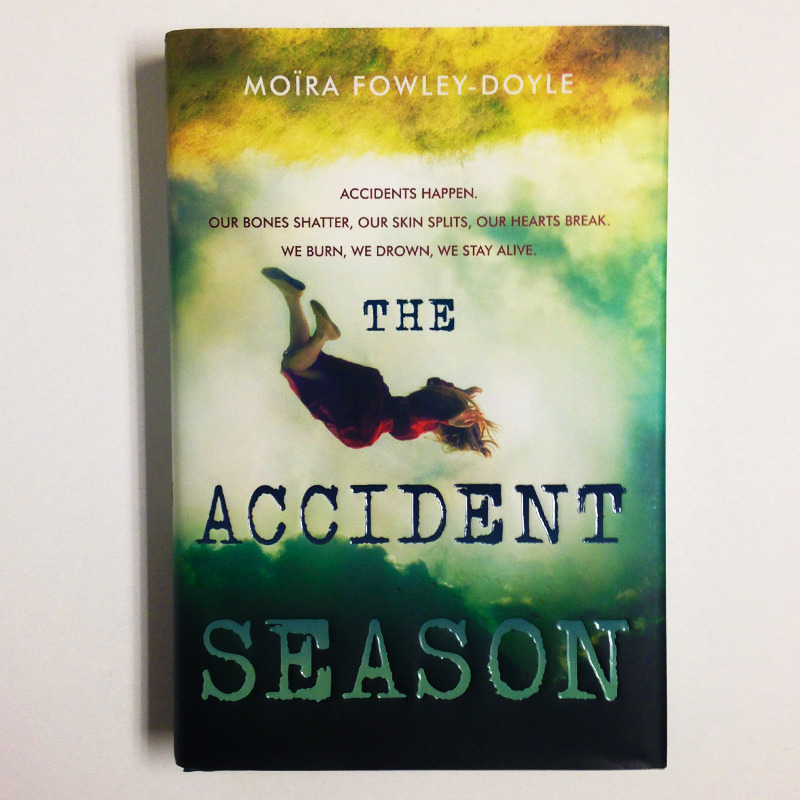 The Accident Season by Moira Fowley-Doyle - Every October, Kara family becomes inexplicably accident prone. 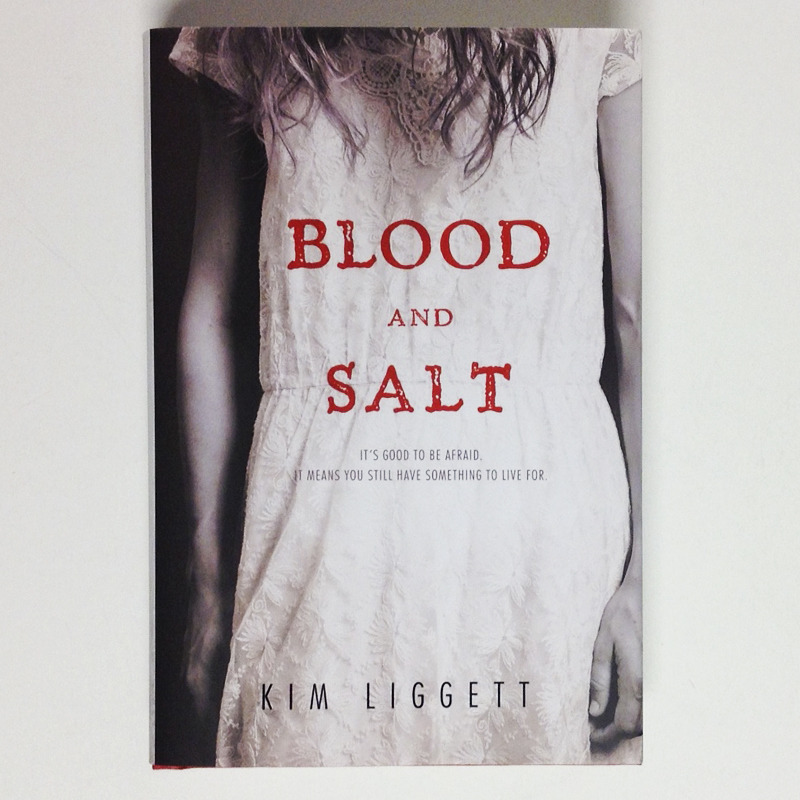 Blood and Salt by Kim Liggett - a village filled with darkness. REMINDER: Write a spooky story in 140 characters or less using #TwitterGhostStory to enter for the chance to win a prize pack of the featured titles. 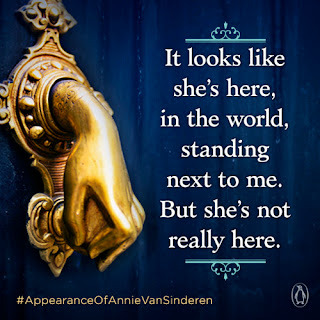 And don't forget about Twitter chat this Friday at 4pm, hosted by @YAbookscentral and @mashreads!